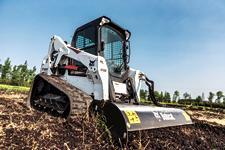 Whether you’ve just purchased your first Bobcat® product or you’re a seasoned operator with decades of experience, we’re here to help you get the most out of your machine. 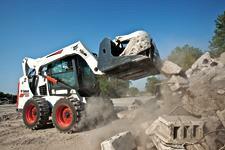 Find information about parts, service, maintenance, safety and training and much more. Start by choosing the product you own. 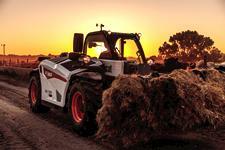 Find detailed information about everything you need to know about owning a skid-steer loader, including parts, service, maintenance, safety and training and much more. 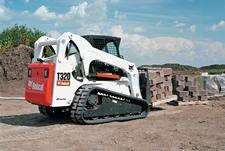 Find detailed information about everything you need to know about owning a compact track loader, including parts, service, maintenance, safety and training and much more. 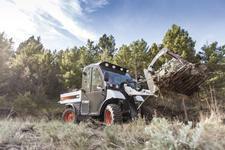 Find detailed information about everything you need to know about owning a mini track loader, including parts, service, maintenance, safety and training and much more. 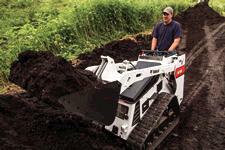 Find detailed information about everything you need to know about owning an excavator, including parts, service, maintenance, safety and training and much more. Find detailed information about everything you need to know about owning a Toolcat™ Work Machine, including parts, service, maintenance, safety and training and much more. Find detailed information about everything you need to know about owning a VersaHANDLER, including parts, service, maintenance, safety and training and much more. Find historical specifications for discontinued equipment by selecting the product category, model number and first year of production.